NOTE: This answer applies to national sporting organisations (NSOs) and state sporting organisations (SSOs) only. For coaching providers, please refer to ‘Organisations: How do I reject a booking?’. 3. Click ‘Bookings’ and then select the ‘All Bookings’ tab to see a summary of bookings assigned to your sport. 4. Click the arrow (on the right) to select the booking you wish to decline, and click 'DECLINE'. 5. Select your reason for declining the booking request and click 'Decline Booking'. 6. 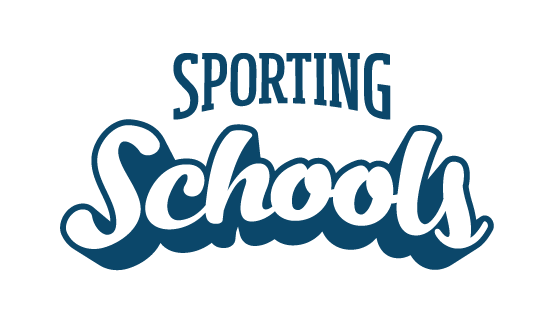 Once the booking has been declined, the school will be able to apply for another sport package. For information on teacher-delivered bookings, please refer to ’How to accept or reject a teacher-delivered sports package booking’.